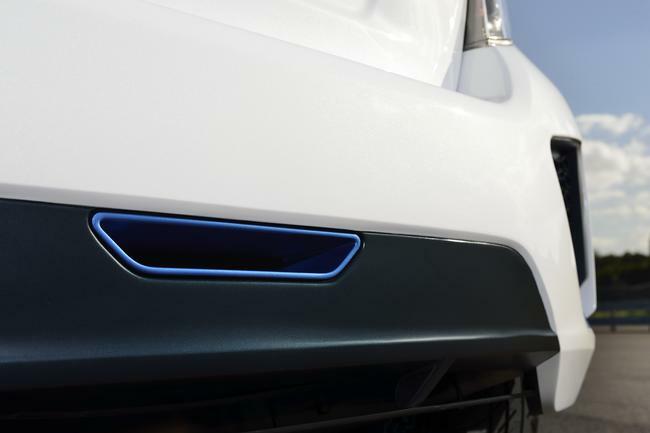 Toyota has just published teaser shots of their upcoming SEMA Show projects which include four contenders in their 2013 Dream Build Challenge and two other vehicles which will be revealed tomorrow. 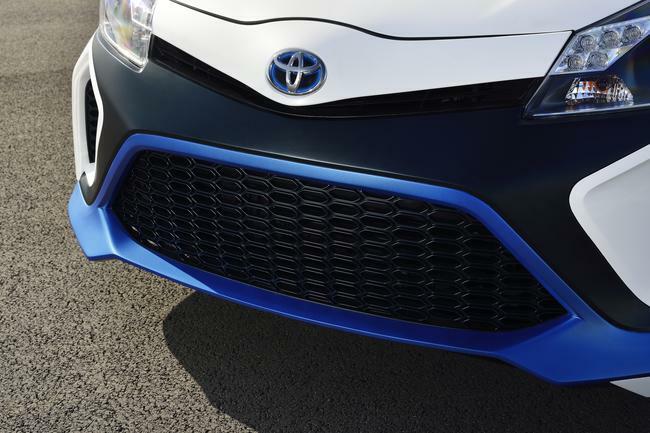 Since this is hell week for all SEMA project builders, Toyota has upped their game by having all of their builds completed as of last week. 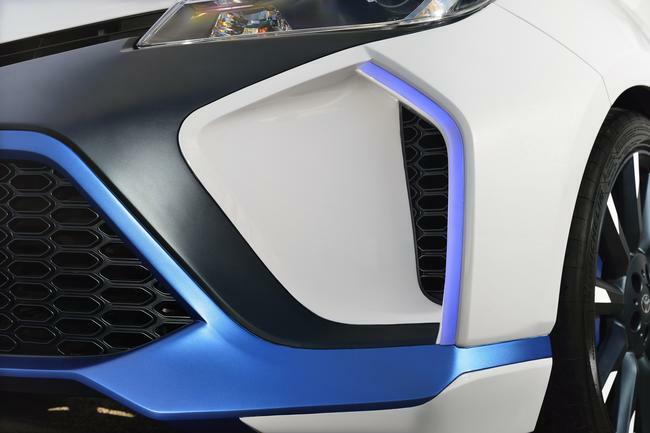 Considering that the build teams only had 7 weeks to put their cars together, you will be amazed at the details and quality of each project. 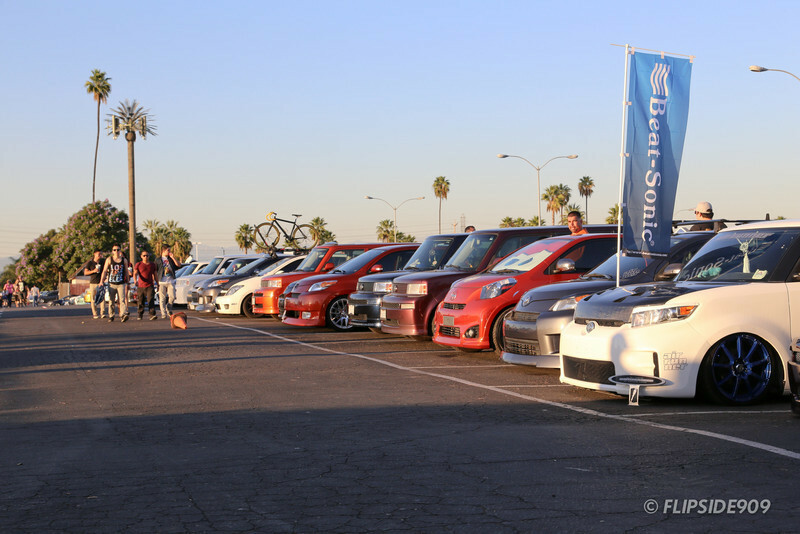 Scion Nights is undeniably the world’s largest gathering of Scion owners and enthusiasts in one place at one time. 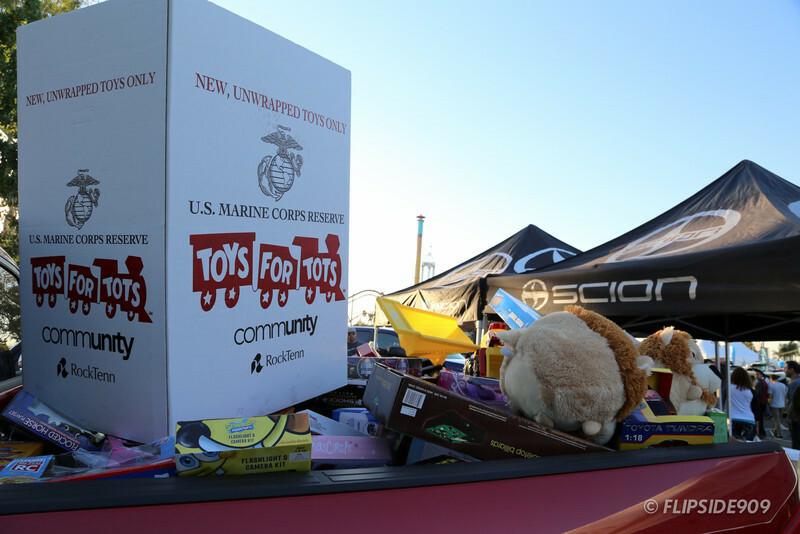 As we are nearing the holiday season, Scion has once again partnered up with the Toys for Tots Foundation to help collect gifts for less fortunate kids. 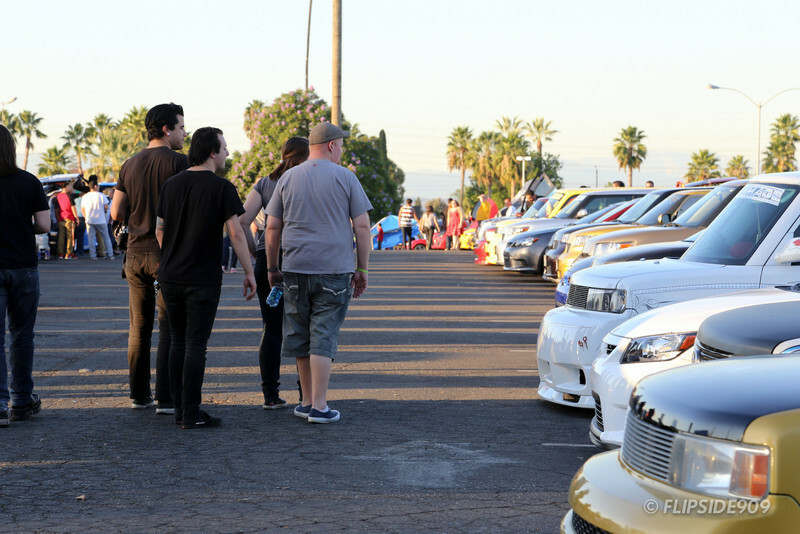 Over 12,500 Scion owners and guests came from all parts of California and surrounding to partake in one of the largest toy drives in the region. 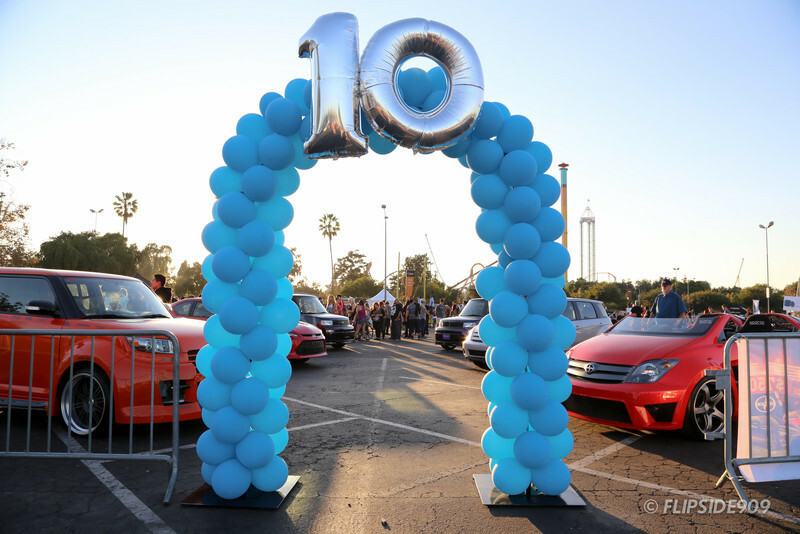 Each owner and their guests who arrived in a Scion with a new unwrapped toy were given admission to the Halloween themed Knott’s Scary Farm. 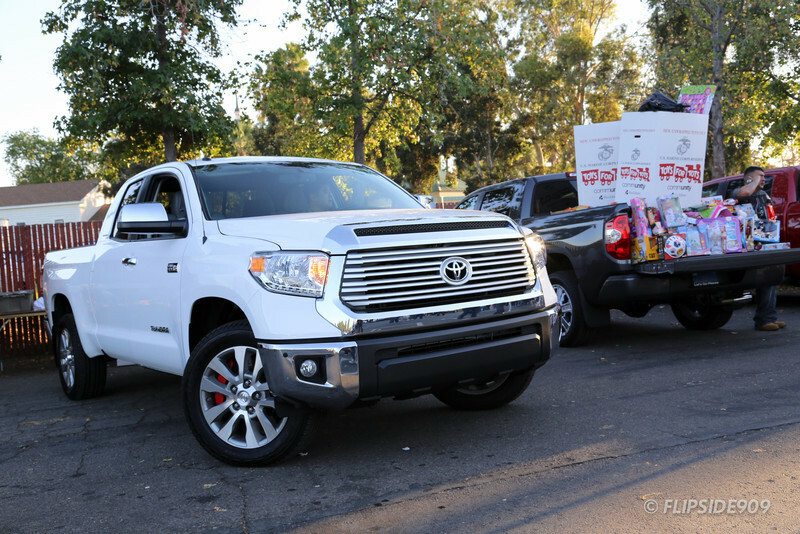 Instead of the usual military vehicle cargo haulers, the untimely government shutdown allowed Scion to enlist brand new Texas-built 2014 Toyota Tundras to help hold onto the gifts for the Toys for Tots Foundation. Over 27,000 gifts were collected. 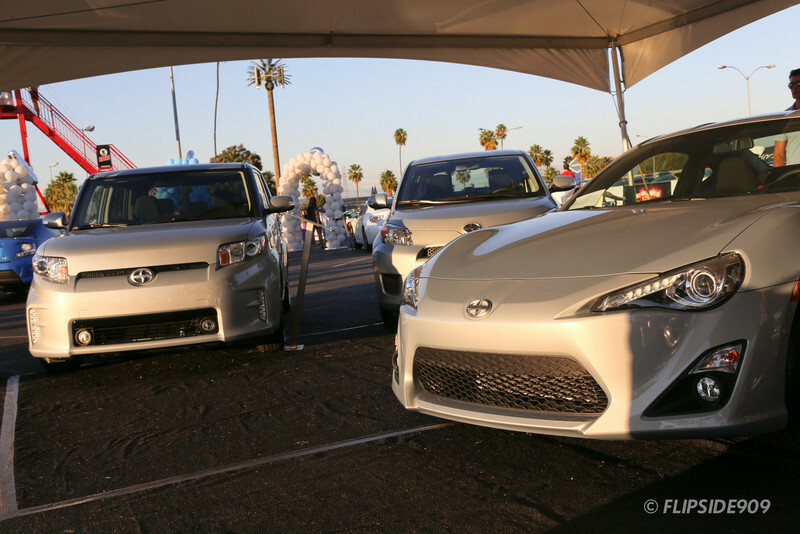 This annual Scion celebration drew over 3,500 Scions, which encompasses every single model and generation ever made. 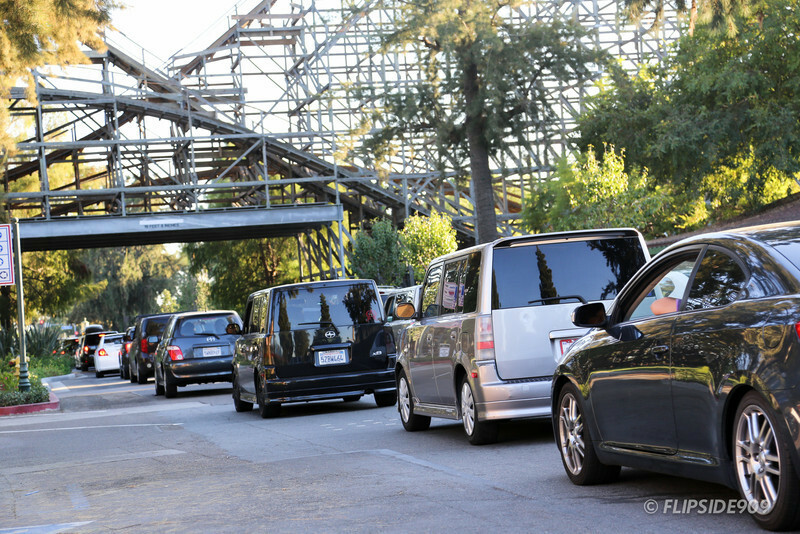 Scion traffic jams were caused in and around the streets leading into Knott’s. 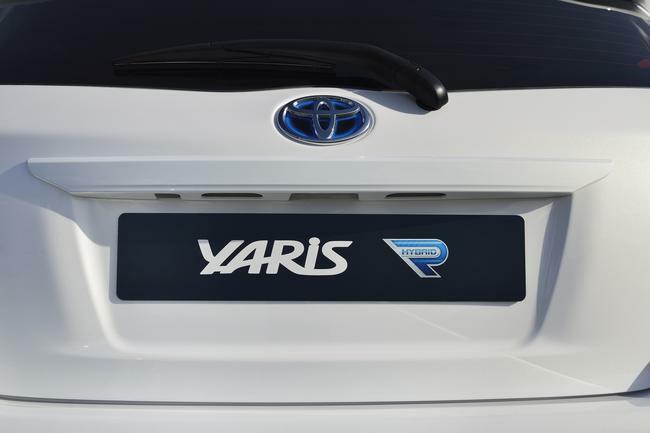 All sorts of xA, xB, xD, tC, iQ and FR-S could be found everywhere you looked. 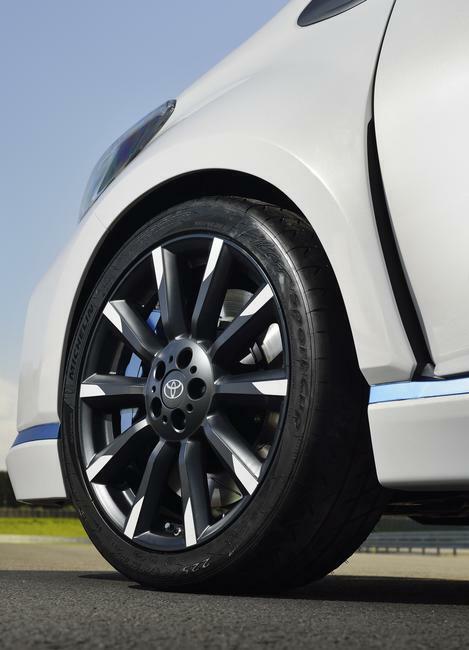 Every Scion Release Series as well as the new Scion 10 Anniversary models could be found here. 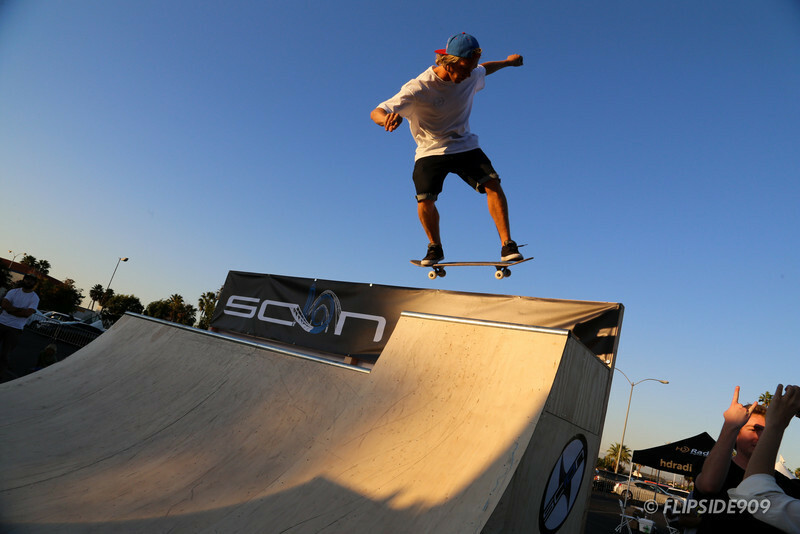 Before Knott’s Scary Farm opened their doors at 7 pm, Scion treated their guests to a mini carnival of aftermarket vendors, food trucks, live music, a skate park, and even a zip line in the Scion-only parking lot. 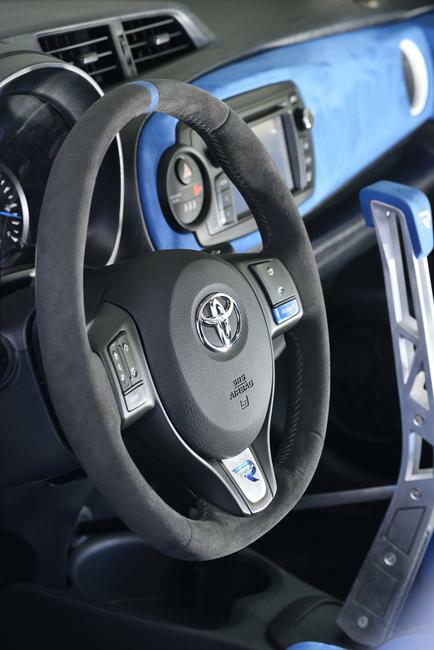 Many iconic project vehicles were on display as well as the first ever xA and xB which is normally housed at the Toyota USA Museum. 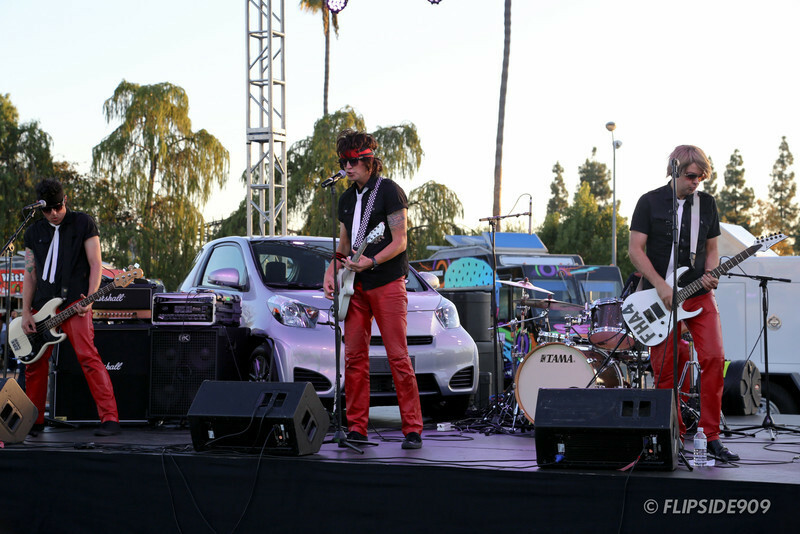 It was a treat for all that came and a huge success for Scion and the Toys for Tots Foundation. 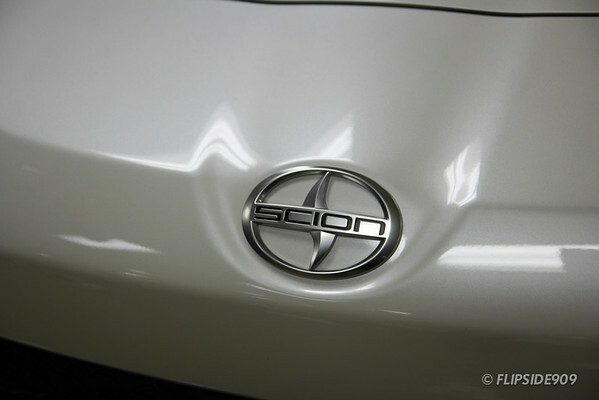 Special thanks to Craig at Scion for allowing me to be an honorary Scion owner for a day. 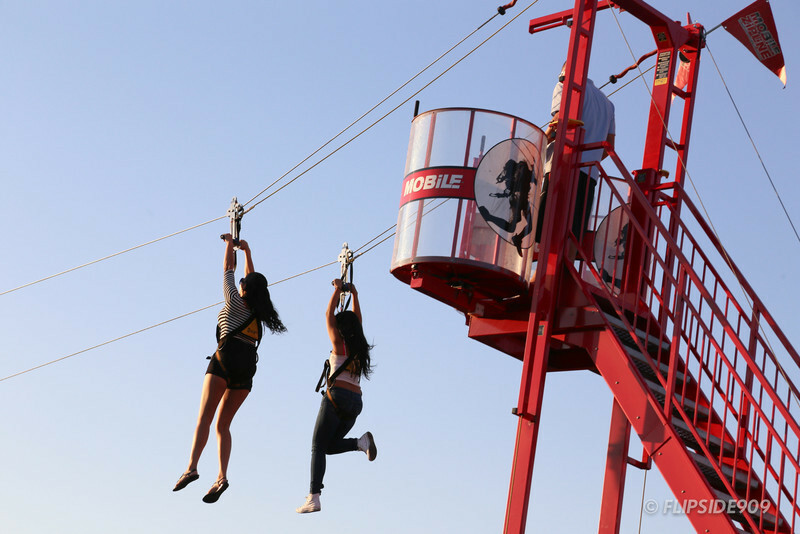 May 3, 2012 – El Monte, CA – It’s been a long wait, but history has been made. 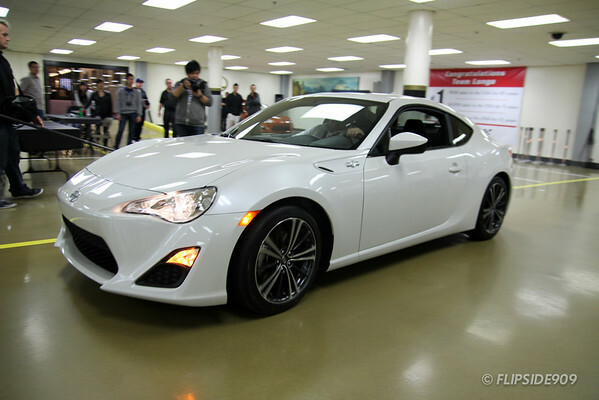 The first Scion FR-S (a.k.a. 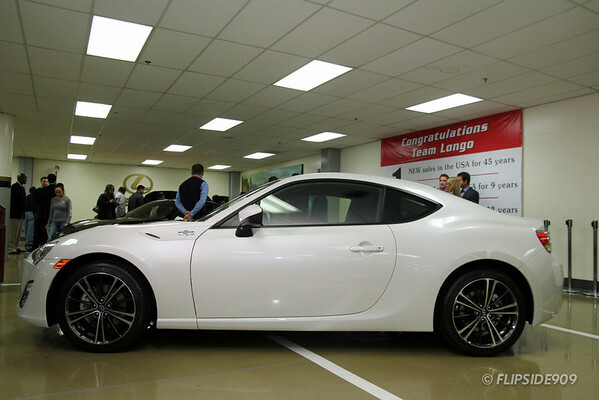 Toyota 86 & GT 86 outside of North America & Subaru BRZ globally) has been delivered to the first lucky enthusiast of the “First 86 Program”. 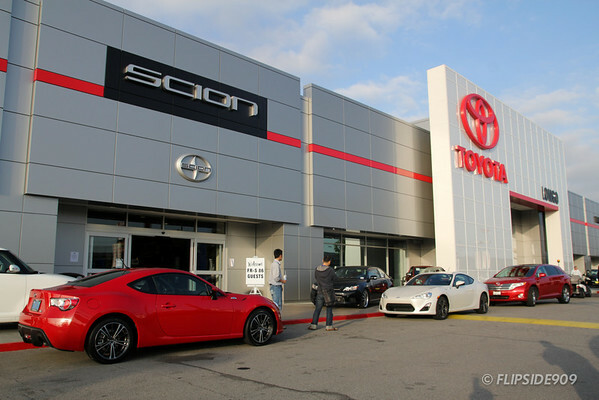 Earlier this year at the 2012 Detroit Auto Show, Scion USA announced a program where enthusiasts had a chance to be selected as one of the “First “86” to purchase an FR-S. Well, the time has come, and the first of the lucky “First 86 Program” has taken delivery at the #1 Scion dealership, Longo Scion in Southern California. 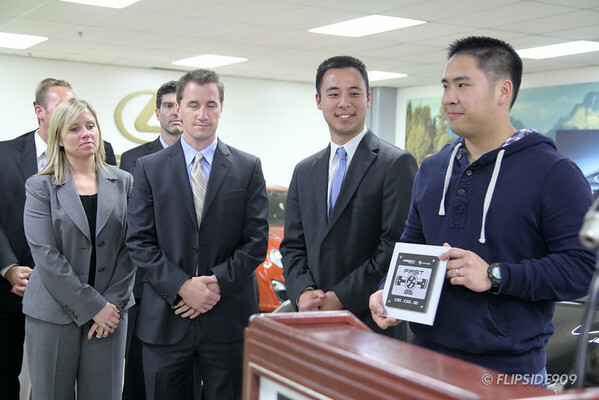 A little presentation was held before the “First 86” owner was handed the keys. 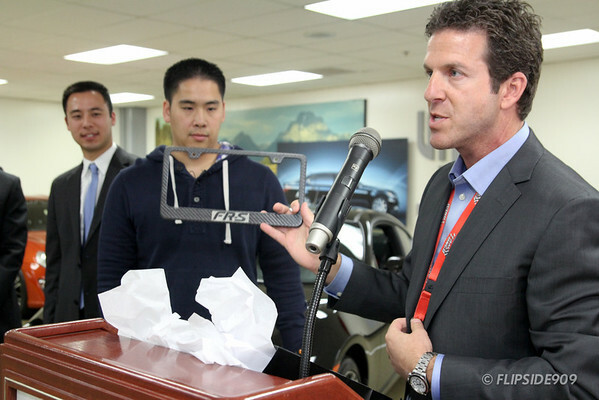 Tom Rundai, President and General Manager of Longo Toyota, Lexus & Scion presented the First 86 owner a few gifts including a special carbon fiber plaque by Five Axis commemorating the “First 86” delivery, a special “First 86” gift pack which included a numbered carbon fiber FR-S license plate frame, an FR-S pen and a few other goodies. 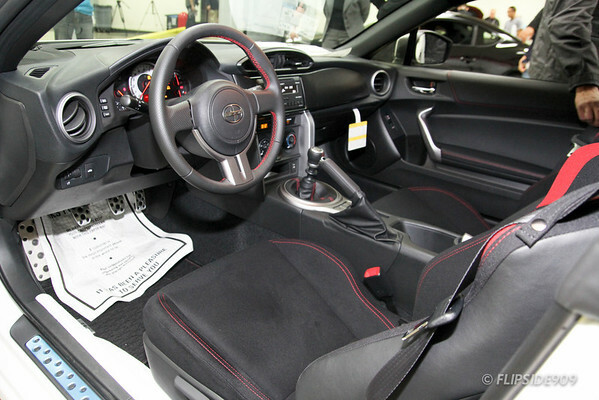 Shortly thereafter, the fitted black FR-S cover was pulled off to reveal the first production Scion FR-S available for sale. 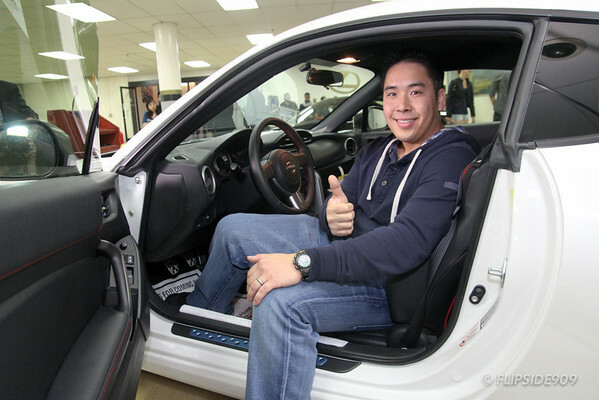 The lucky owner had selected the pearl white exterior known as Whiteout (37J) mated with a proper Aisin TL70 6 speed manual transmission. 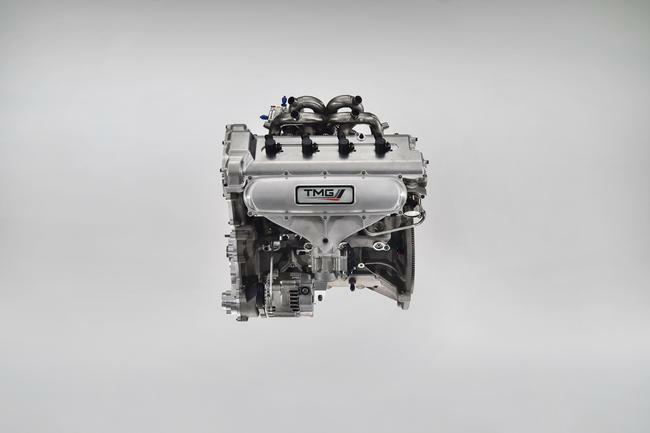 After the keys were handed to the first FR-S owner, everyone gathered around to watch him get in the car and start it up for the first time. 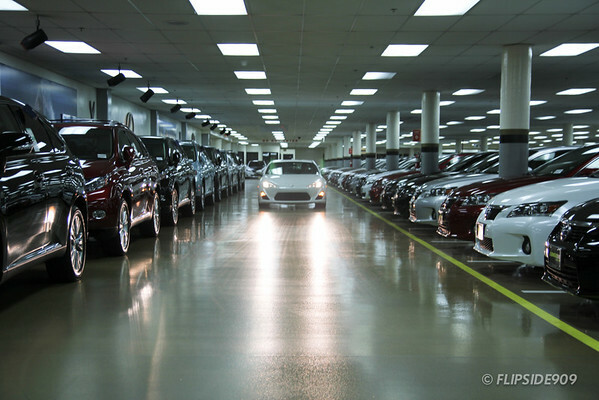 Shortly thereafter, the barrage of photographers surrounded the new FR-S owner to document the moment. 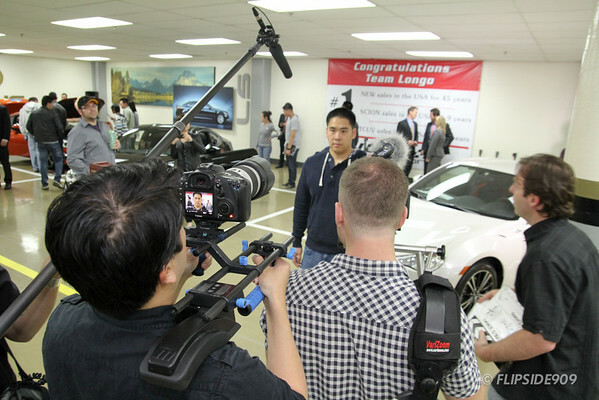 A video crew was also on hand to interview the first Scion FR-S owner ever. 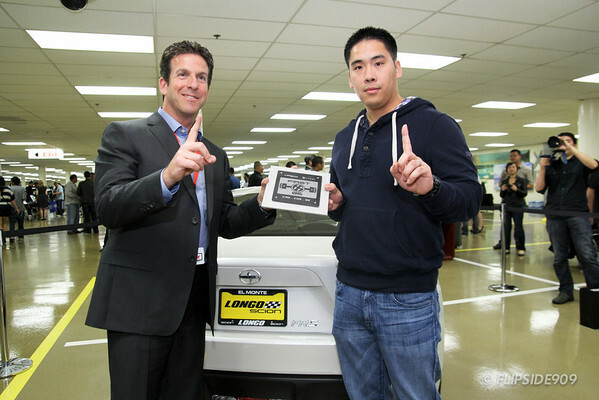 Congratulations to the first Scion FR-S owner and his new delivery! 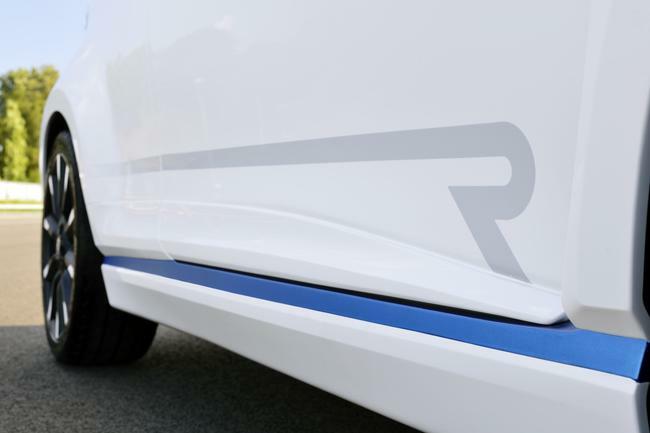 For those anxiously waiting to get their hands on this hot new Scion, get in line because the “First 86” are receiving their FR-S as we speak! 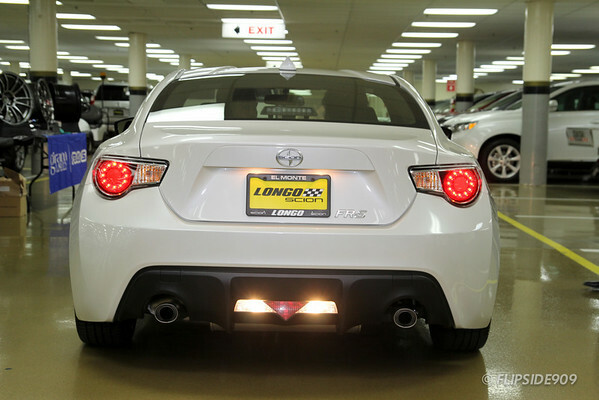 The 2013 Scion FR-S will be available to the general public this Summer at your local Scion dealer. 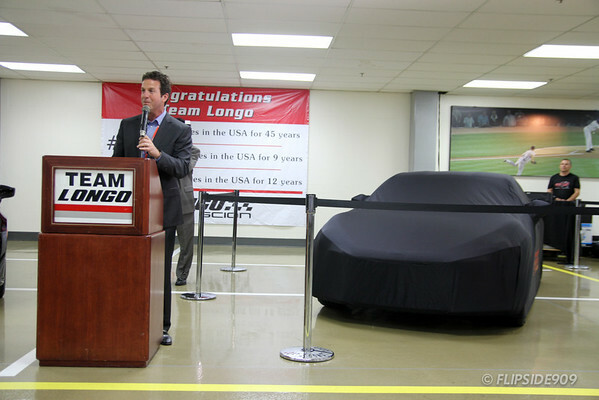 Special thanks goes out to Jeffrey Chang of Longo Scion, Tom Rudnai, President of Longo Toyota/Lexus/Scion and the folks at Scion USA for the opportunity to witness this historic event. 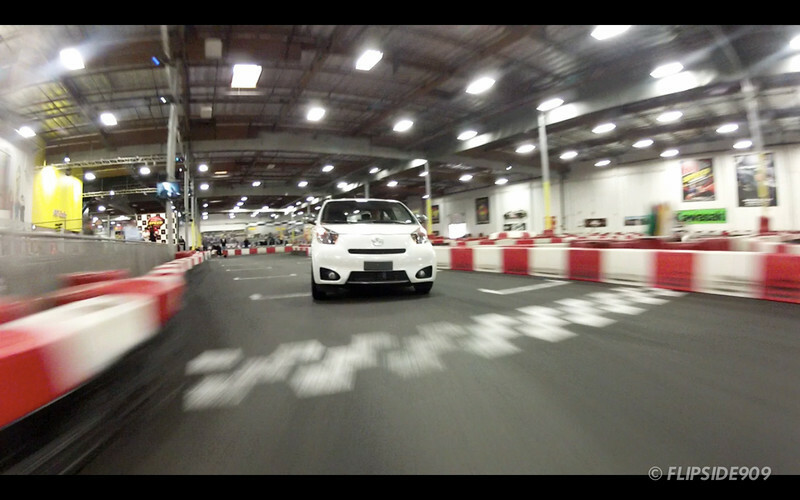 Here’s video of the Scion iQ being driven indoors at K1 Speed in Irvine. 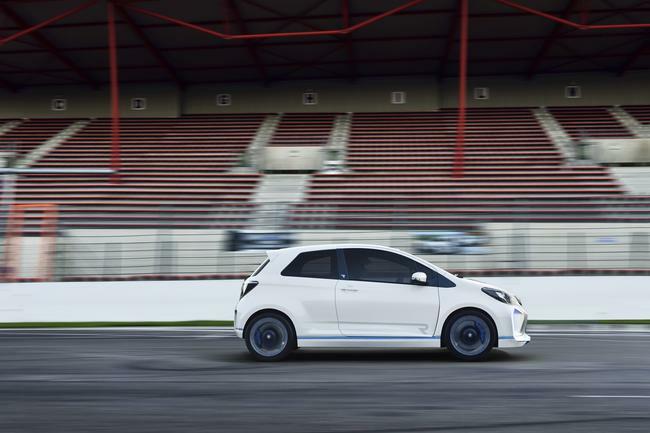 The iQ is the first gas powered vehicle to be driven on this indoor course. 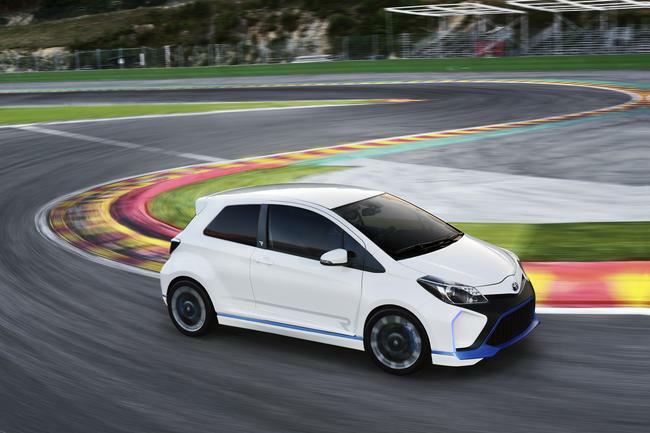 Scion made special arrangements with K1 Speed Indoor Karting to show guests the true agility of the new iQ. 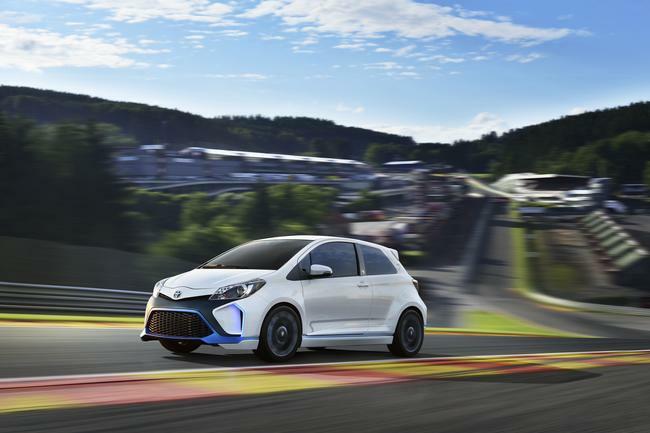 Guests were whisked away on hot laps in the iQ by SCCA pro drivers. 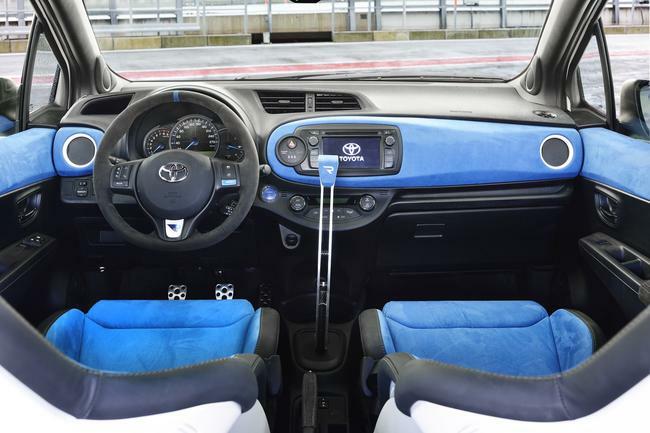 Check out the agility of this latest ultra compact Scion, it will be sure to “move you” out of your seat! Edit: Youtube link corrected. 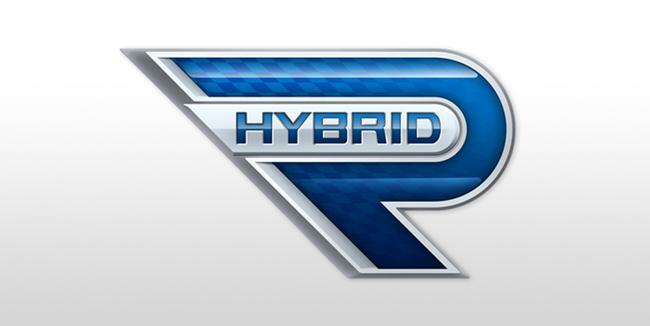 Somehow it disappeared from the original posting. Here’s a teaser video clip from the Scion iQ event at K1 in Irvine. 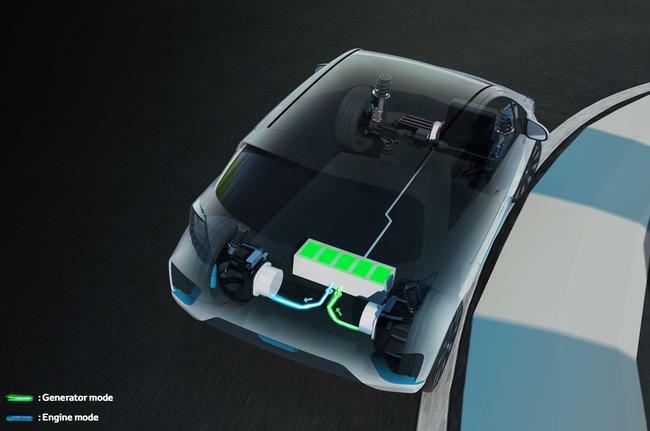 No this is not photoshopped!